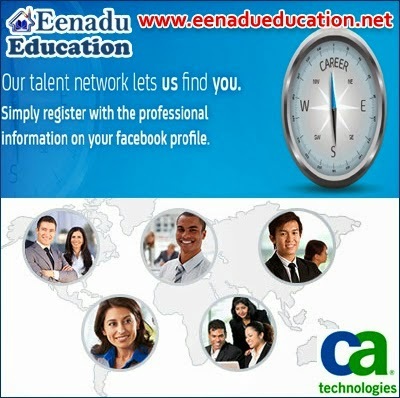 Qualification: Bachelors degree or global equivalent from an accredited college or university. Experience: Two years of full-time experience in IT auditing, business analysis, or program evaluation required. Qualification: BS in CS/ EE with minimum 5 years of experience as hands on System administration and Middleware technologies. Qualification: Bachelors degree or global equivalent in Finance or related business area. Experience: Typically 7 or more years of sell-side contract creation and negotiation. IT industry experience preferred. Qualification: BS in a technical field or equivalent education and industry experience. Experience: Typically 7 or more years of experience in software services.